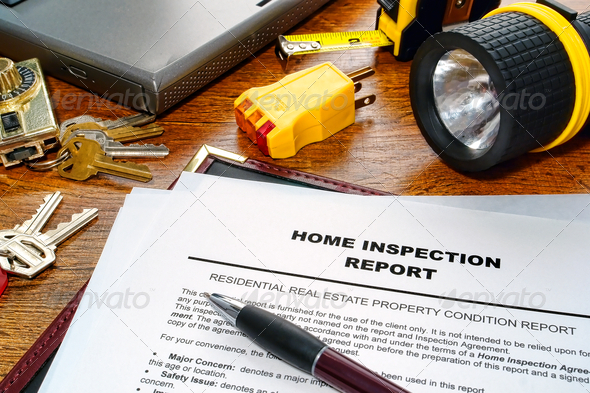 When is a Home Safety inspection required? Your electricity runs behind the scenes, inside the walls of your home, allowing you a great variety of modern creature comforts. However, electrical problems are the largest cause of property damage in home structure fires across the U.S. 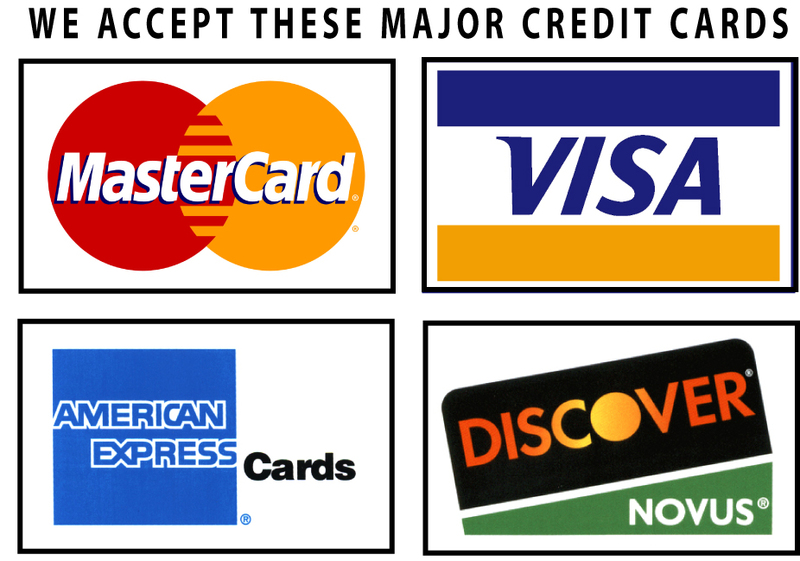 In addition, the United States Consumer Product Safety Commission (CPSC) identifies small appliances plugged into inadequate or improper home wring as the leading cause of accidental electrocutions. 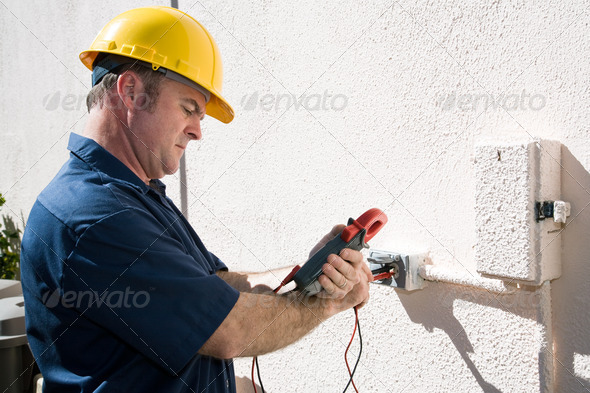 These safety hazards can be easily addressed and prevented with an electrical home inspection. A thorough examination of your entire electrical system, ensuring all electrical wires, systems, and components of small appliances meet legal safety standards. Upon completion of your electrical home inspection, an AB Power Electrician will provide a detailed, prioritized, checklist including areas in need of immediate attention, recommendations for improvements, and potential upgrade possibilities. 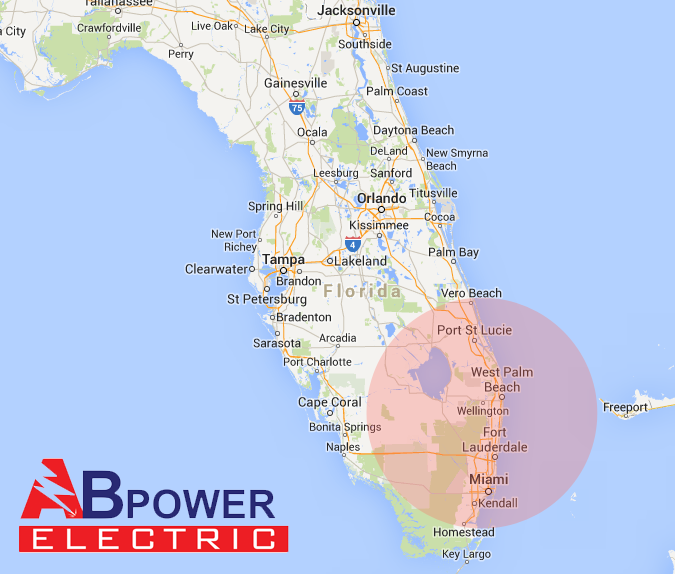 The professionals at AB Power Electric offer these inspections as part of every service call at no additional cost to you. 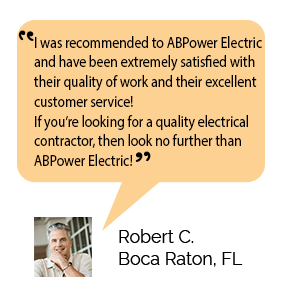 Don’t wait, contact us today and ensure the safety of your home and family with an electrical home inspection from AB Power Electric.